Forget the hastle of traditional sign companies! 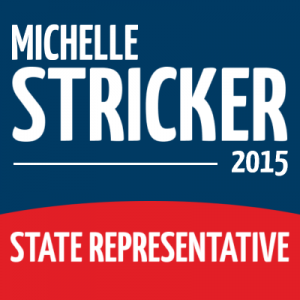 At SpeedySignsUSA we make ordering and receiving your State Representative site signs a breeze! Every second counts during your State Representative campaign. That's why at SpeedySignsUSA, we're dedicated to maximizing your efforts with site signs. site signs are a simple, affordable solution that will help boost your credibility and awareness around your city.